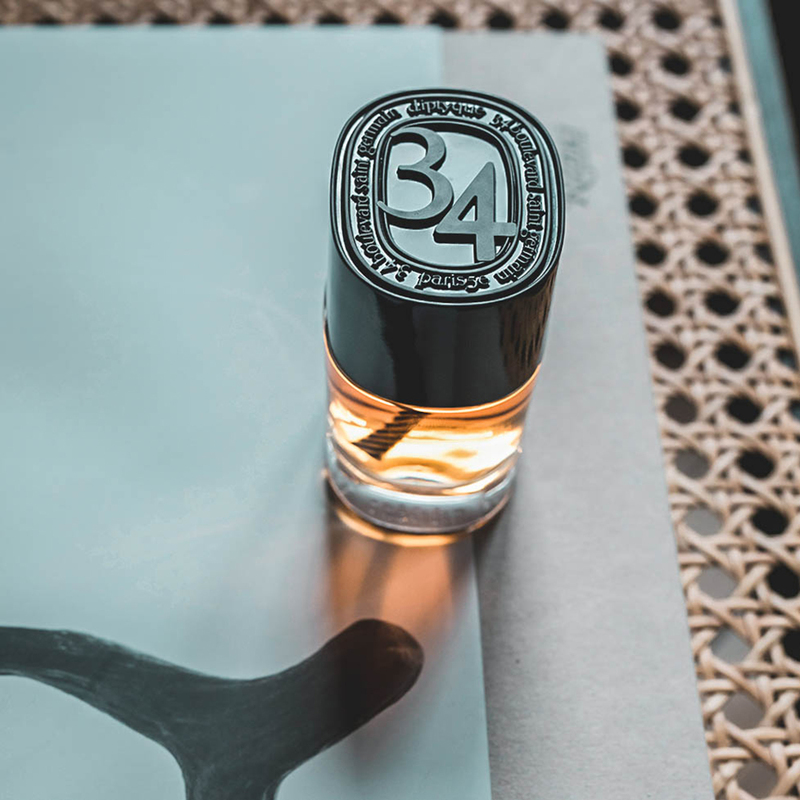 "There is no chance, there are only appointments"
For diptyque, these words summarizes the brand's entire history, one that has punctuated with love at first sight, sharing and serendipity. 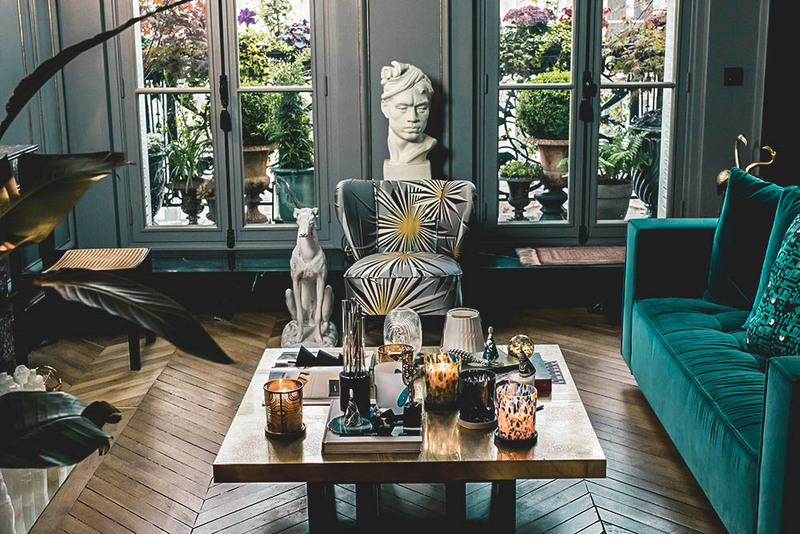 Thus with this- its latest release, which is the La Collection Trente-Quatre, it pays homage to its founders where each item curated calls attention to details, hence segmenting the collections to 3 aspects which are Ambiance, Paper and Flames. So first we begin with the Ambiance collection. 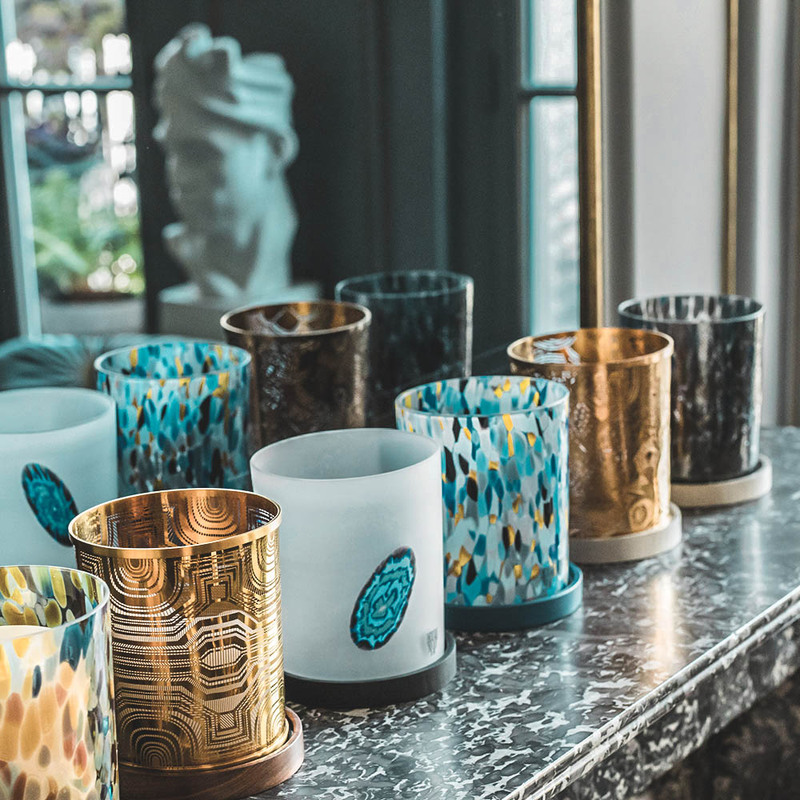 This particular one is a range of candle holders and other ephemeral charmers that sets an atmosphere in a home. 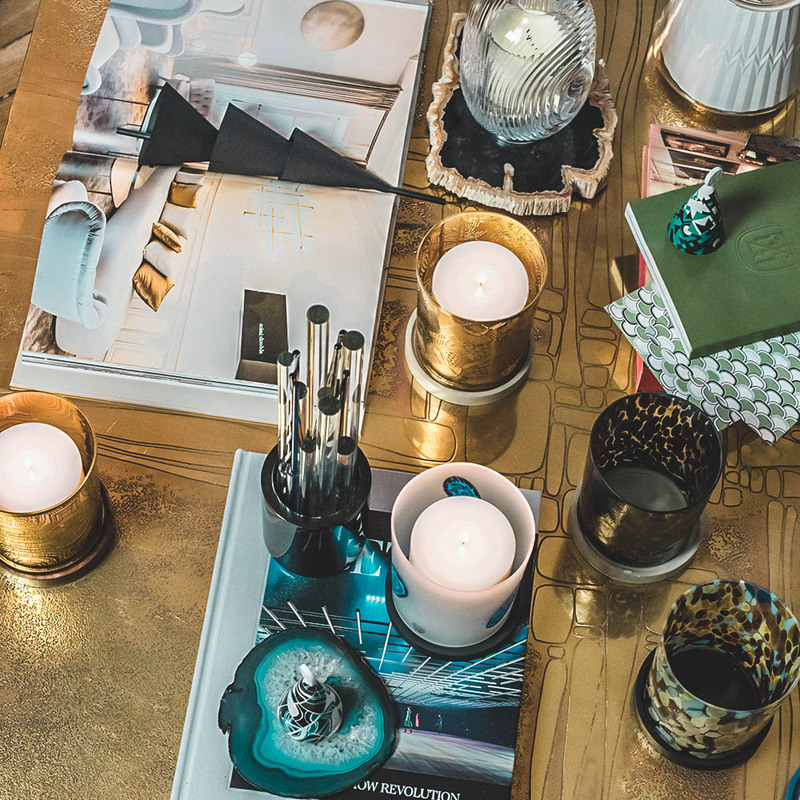 For 2018, the BASILE candle holder adapts the design of the same name on a cylinder of laser cut brass, and with the choreography of flames escaping each dot, it facilitates meditation and is designed to hold a 450g candle stick. 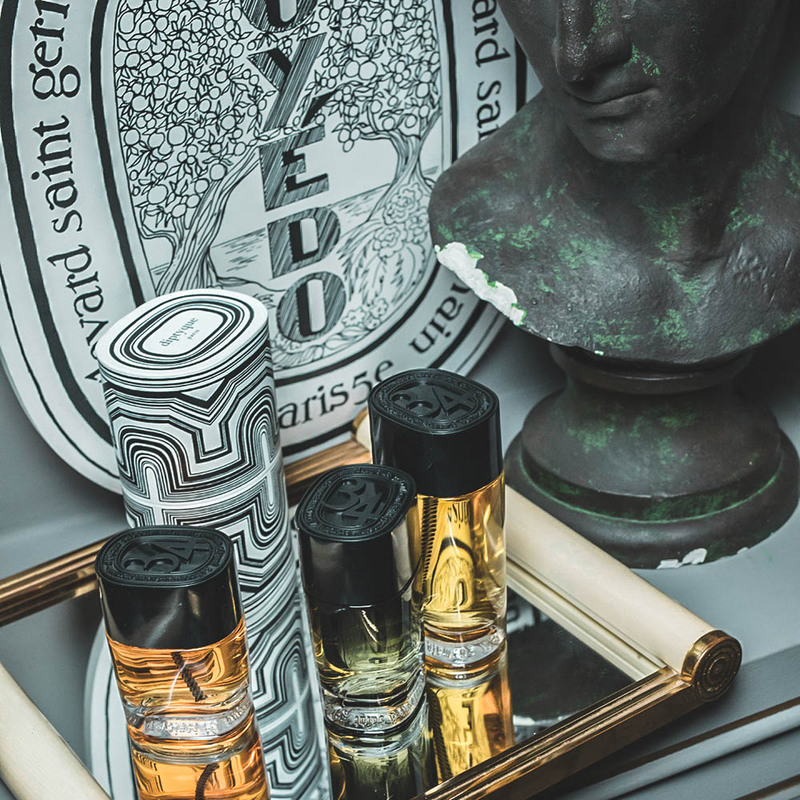 Also the most recently chosen in the long history between diptyque and artisans is Philippe Franc, who with his Provencal expertise is one of the last, if not only still able to produce this local masterpiece in a tradition said to date back to the Middle Ages. This is the Ceur De Lavande which is composed of long stems whose floral spikes, folded towards the interior are enclosed by the stems which themselves are braided and tied with a velvet ribbon. The fragrance sealed inside in this way escapes with the pressure of a hand but never evaporates. As for the paper creations for Collection 34 2018, it was curated due to the beautiful graphic designs from 1961, where each of these were turned into beautiful notebooks, greeting cards and more to diffuse to soft moods. 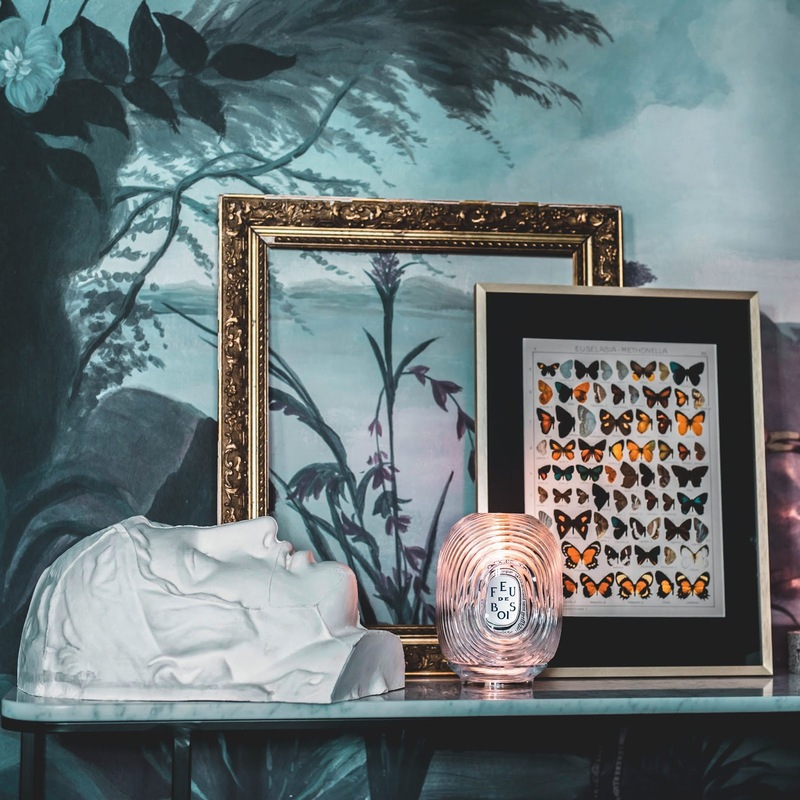 Not only that, but they are also available in a wide selection of grammages, shades and textures, each sheet stamped with the emblematic letting diptyque, 34, etc. In terms to the flames collection, these are long, slow-burning German matchsticks that are soaked for 24 hours in the olfactory concentrates. This box, covered with the historical Thaumatrope, Le Redoute, and Pretorien prints is best used for candles but with it, the brand has also included another accessory within its range which is a candle snuffer which takes shape in a Portuguese porcelain cone can. 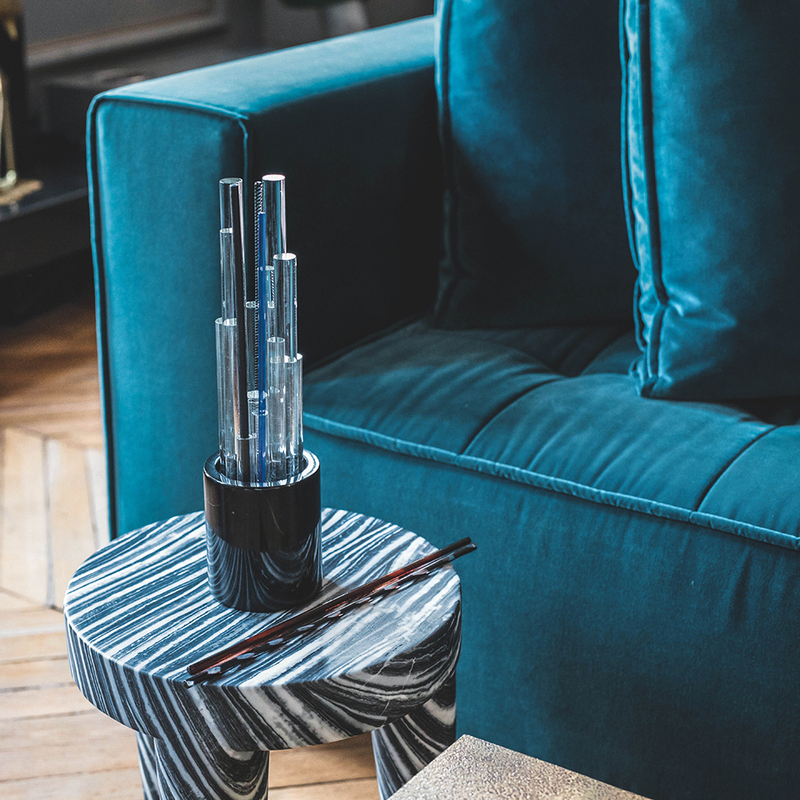 This if desired, can be accompanied by a matching or mismatched base, but Basile which is the star of the season, goes along with it very nicely as well. Now with regards to the price list, we will be listing it below for easier reference. 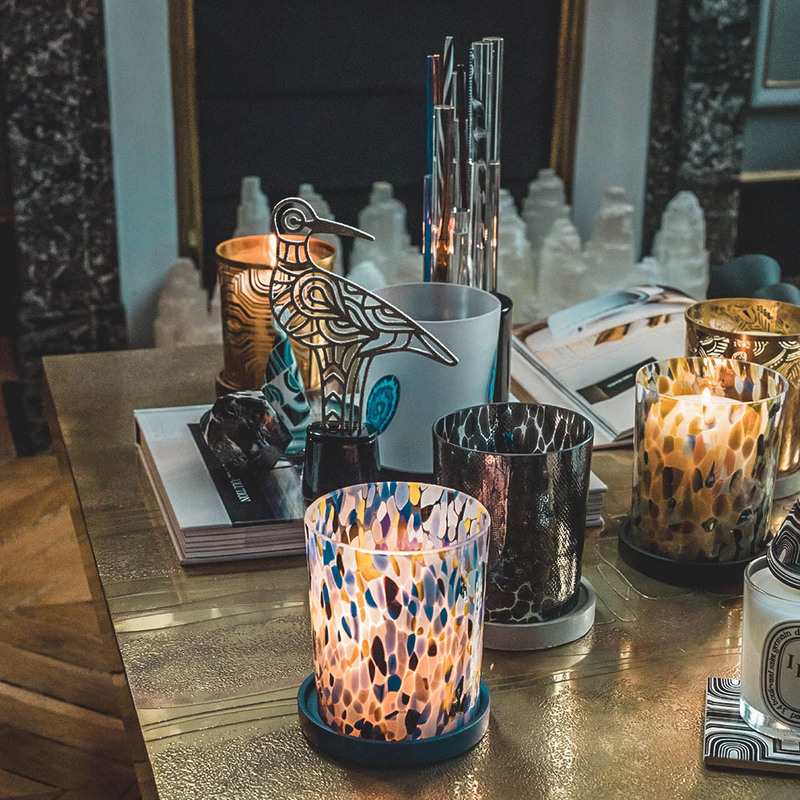 As mentioned before, the collection ranges from postcards, candle holders, leather notebooks, perfumes and more, so we will be listing them down accordingly. 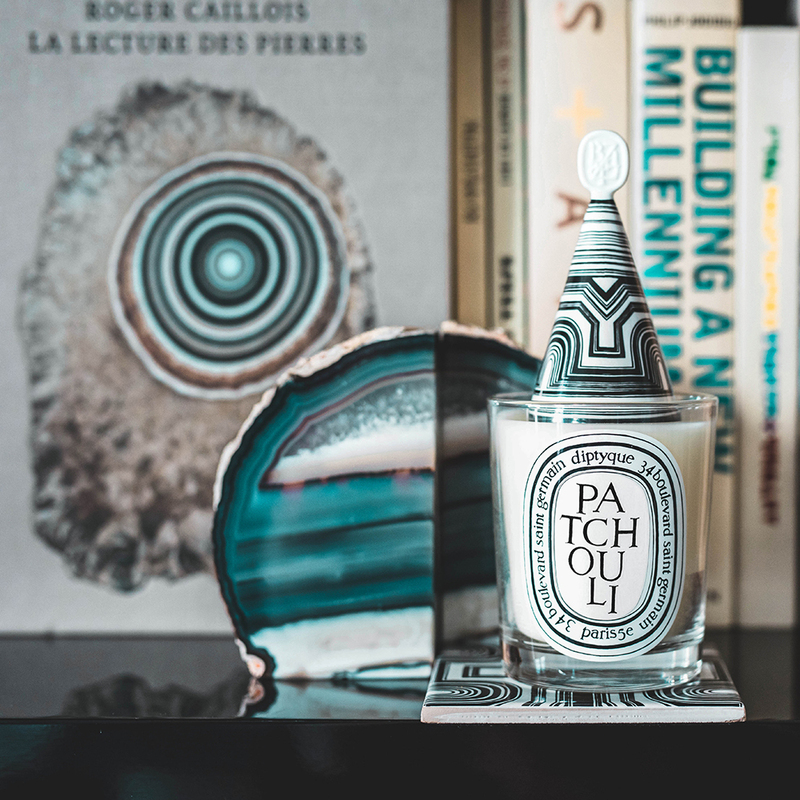 For further details on the collection, Diptyque is available at Pavilion, KENS Bangsar Shopping Centre, KENS Apothecary Bangsar Village II, One Utama, KLCC & The Gardens. You can also find them online at KENS Apothecary as well.